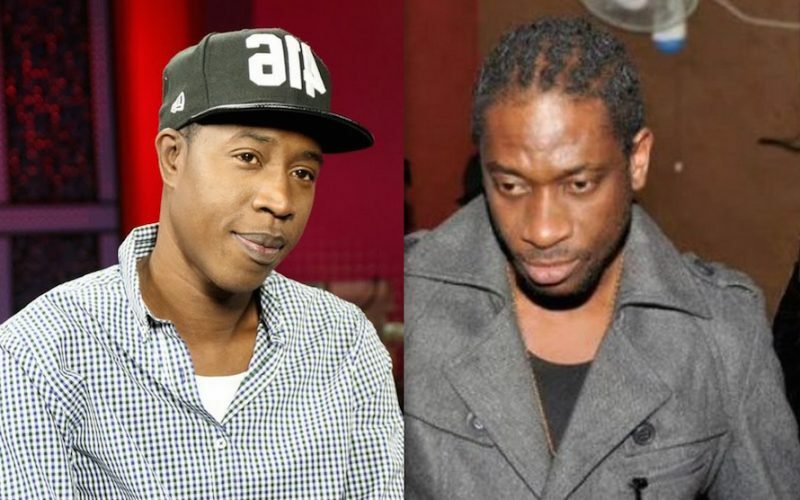 Tony Matterhorn is going in on Bounty Killer once again and this time he is alleging that Bounty Killer is hiding one of his sons who is gay. The veteran selector and the dancehall legend have been beefing for quite some time now but in recent months the feud has reached an all-time high. Now Tony Matterhorn is saying that Bounty Killer crossed the line when he brought his kids into their feud. The disc jockey went a step further to insinuate that the Warlord has a gay son and a feud between himself and that son is what lead to the death of his mother Ms Ivy. 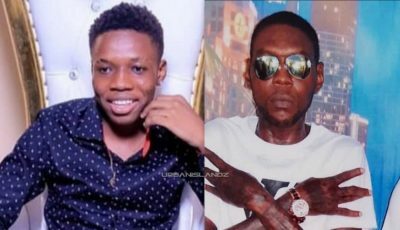 Tony Matterhorn even went after Bounty Killer son Major Mijah who is an aspiring artist claiming that he is “fruity.” He even told his fans on Instagram Live that Killer has herpes among a number of other things. Watch the video below.